No more pressure points! This simple piece of gear is an absolute must for any professional. 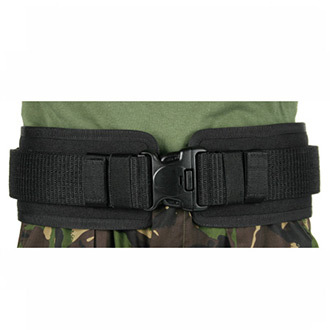 This pad will add flotation and comfort to any belt currently in use. 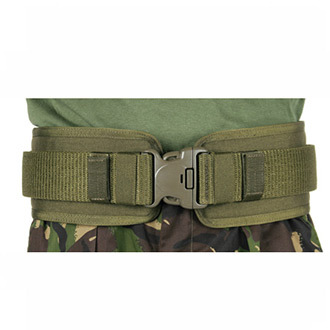 No more military metal side clips or gear digging into your waist.